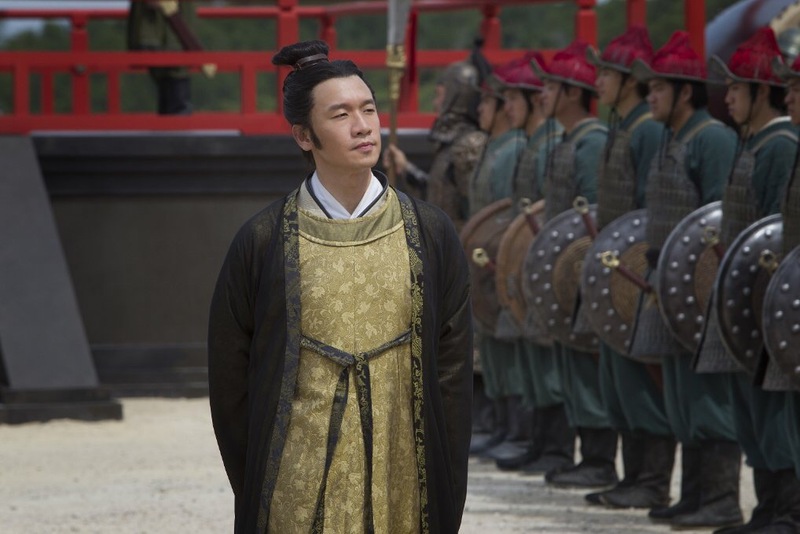 The Cricket Minister, a Song Dynasty Chancellor on Netflix’s Marco Polo, might be a real baddie, but oooohhhh, the polish is good. 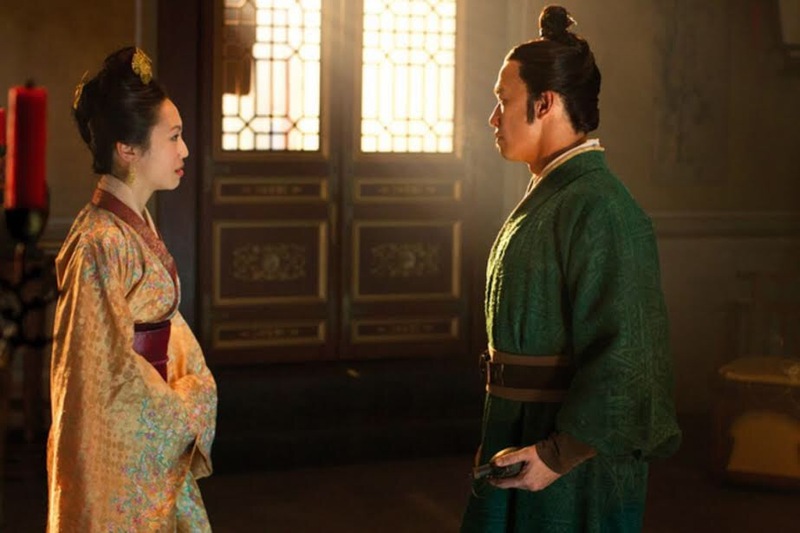 This smooth olive cream with blue, green, and gold ultrachrome flakies is inspired by Jia Sidao, real life historical figure and Song antagonist on the TV show. He’s called the Cricket Minister because he has this thing about pitting praying mantises against each other in tiny insect fights, a habit which gets him some negative attention in the ranks of the Song aristocracy and army. I couldn’t be more impressed with the formula. This is two thin coats with a quick layer of top coat. 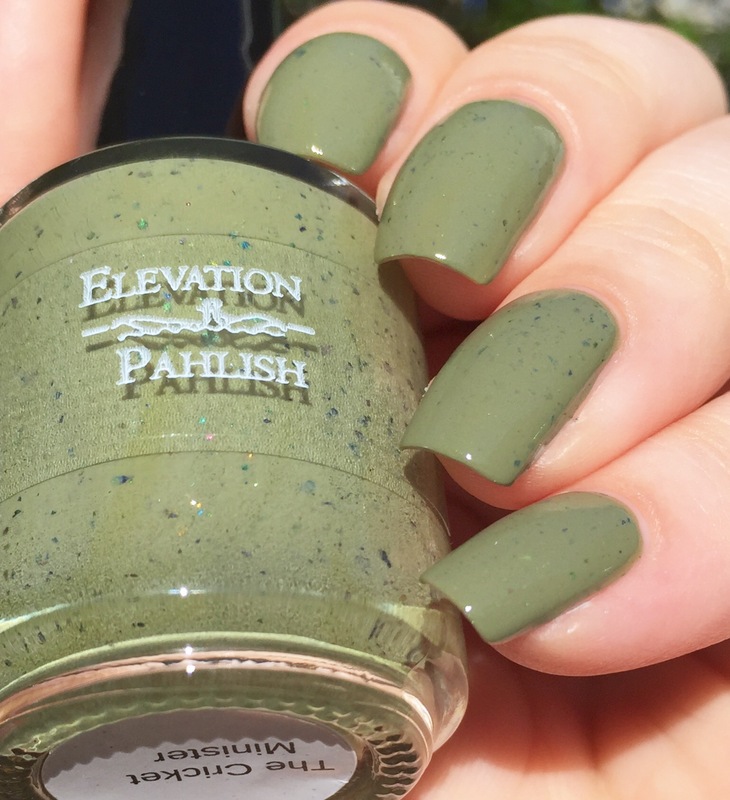 It is so creamy and self-leveling- and I was really impressed with how well the flakies peek through the super-opaque base. The multicolored metallic shine of the flakies adds another dimension to this polish- they have a really interesting variation in size and texture, without effecting the smoothness of the polish at all. “The Cricket Minister” is available now on Pahlish’s website, along with the rest of the Adventures of Marco Polo collection. There will be another restock this Saturday as well, so you will be able to get your hands on every one of the amazing colors! 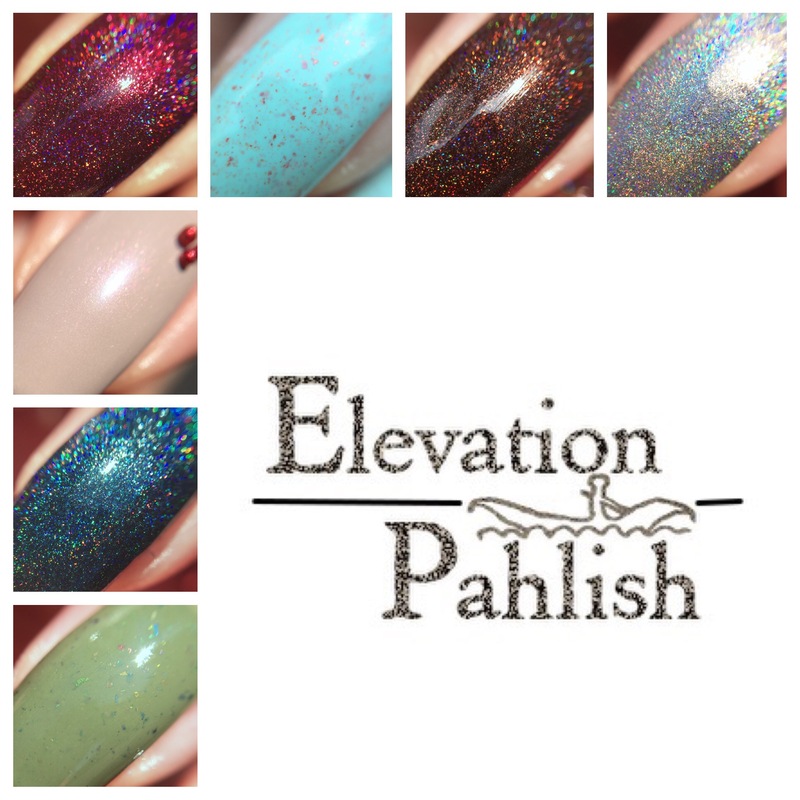 I did a general review of the whole collection here, with individual posts on each polish throughout this week. 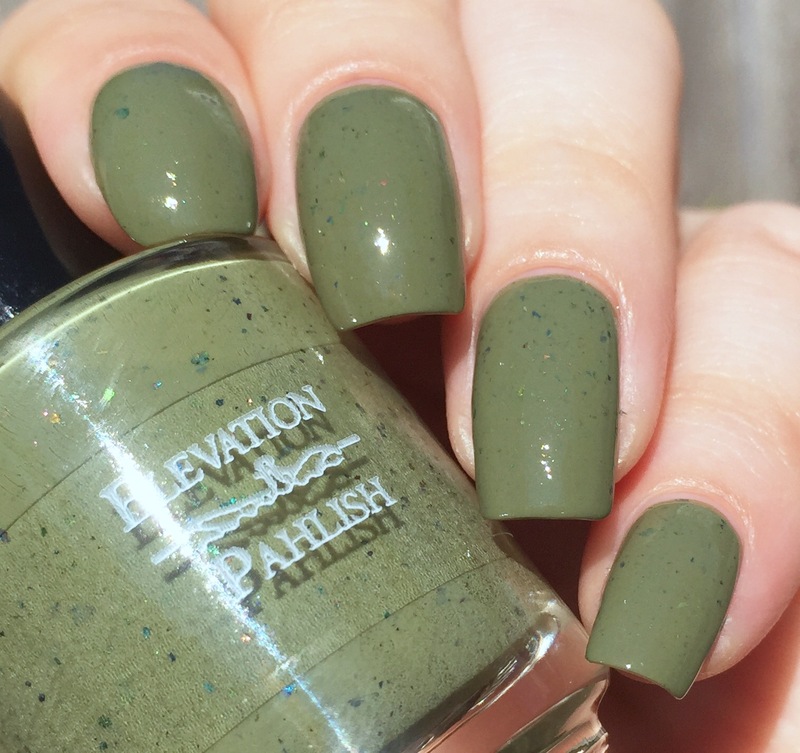 I think Pahlish got this perfectly spot-on! What do you think? oh. I wasn’t sure about this color until I saw this swatch! Huh. I thought I didn’t like this colour but you did it justice! I agree with the other ladies… I didn’t really like this color until I saw these swatches! Ooohhhhhhh my gosh!!!! Those flakes!!!!!!! Another lovely swatch from this collection. 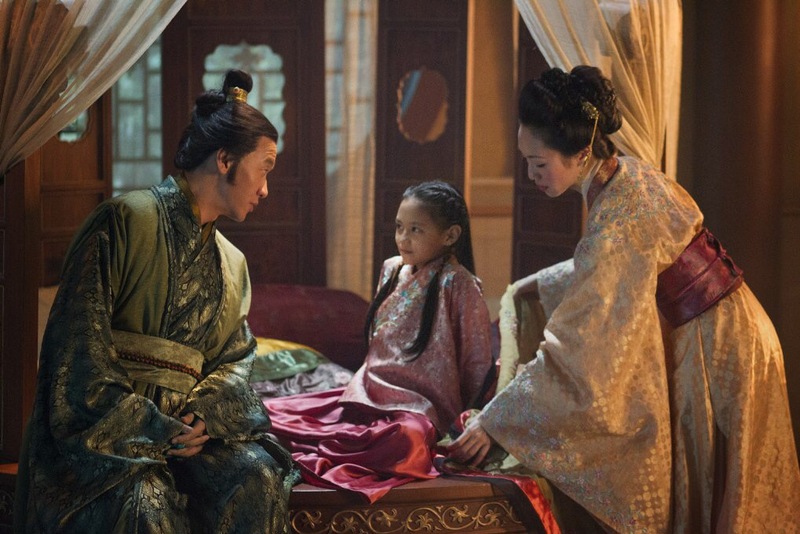 I love the murky tone of it, it’s so pretty and suitable for the fan season. 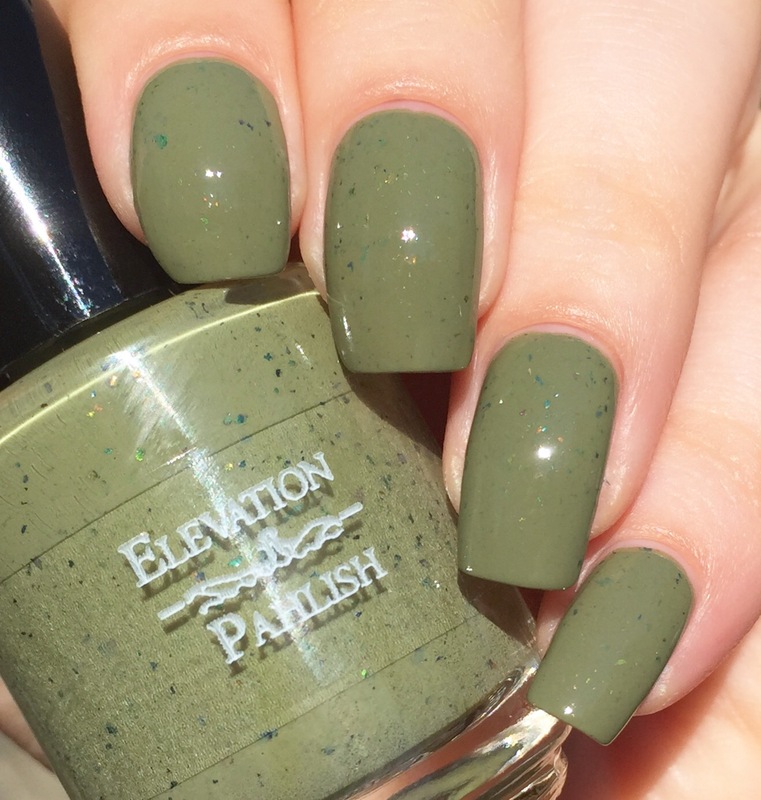 I’ve got so many flakie polishes, but this olive may have won me over to the idea that I need another one!! Beautiful! !